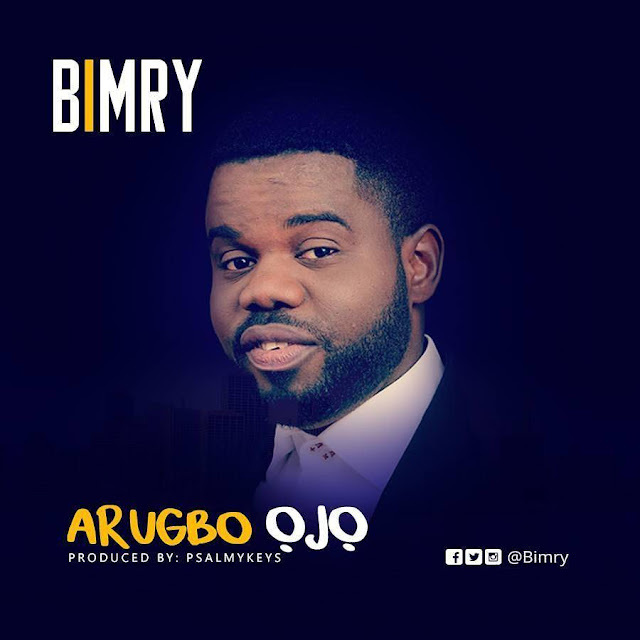 Dynamic and anointed Gospel singer, Bimry officially releases his new single titled "Arugbo Ojo" produced by Psalmykeys. The song eulogizes the Almighty God acknowledging His greatness and supernatural deeds. Bimry’s singing career started when he was in secondary school. His first single was released some years back titled ‘Awadupe’, which was produced by the award winning producer, Wole Oni. He has worked with top Nigeria gospel artistes such as Kenny Kore, amongst others. 0 Comment to "Music: Bimry- Arugbo Ojo "